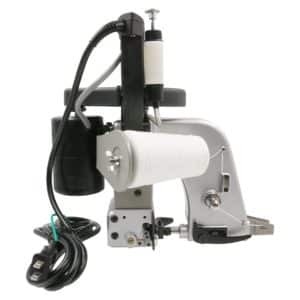 AUTO THREAD TRIMMER: The Brother PQ1500SL Quilting and Sewing machine comes with a push-button automatic thread trimmer. 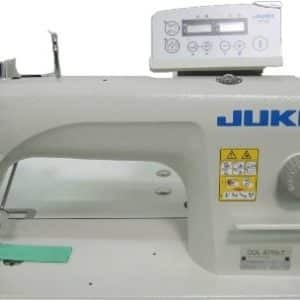 BUILT-IN NEEDLE THREADER: This quilting and sewing machine includes a built-in needle threader that makes loading thread a snap. 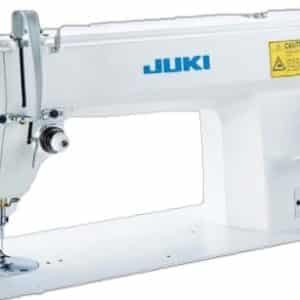 SEWS UP TO 1,500 STITCHES PER MINUTE: Finish sewing projects quicker with lightning-fast speeds of up to 1,500 stitches per minute. 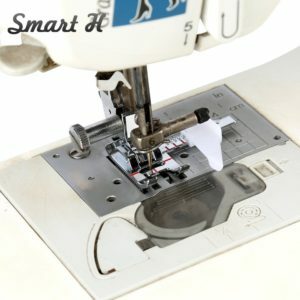 MULTIPLE SETTINGS: The Brother PQ1500SL comes with 4 feed dog settings for maximum fabric control, a knee lifter, and a bed extension for quilting. 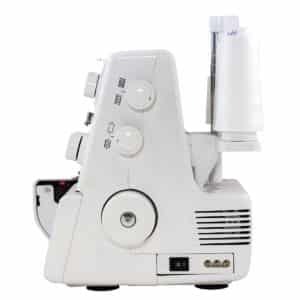 25-YEAR LIMITED WARRANTY: The Brother PQ1500SL is backed by a 25-year limited warranty with free technical phone support for the life of the product. 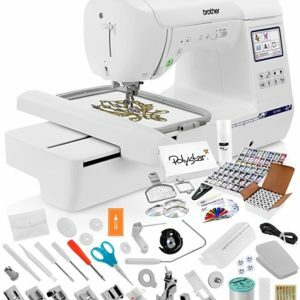 The Brother PQ1500SL quilting and sewing machine is a fantastic machine that belongs in the sewing room of every serious quilter and seamstress. 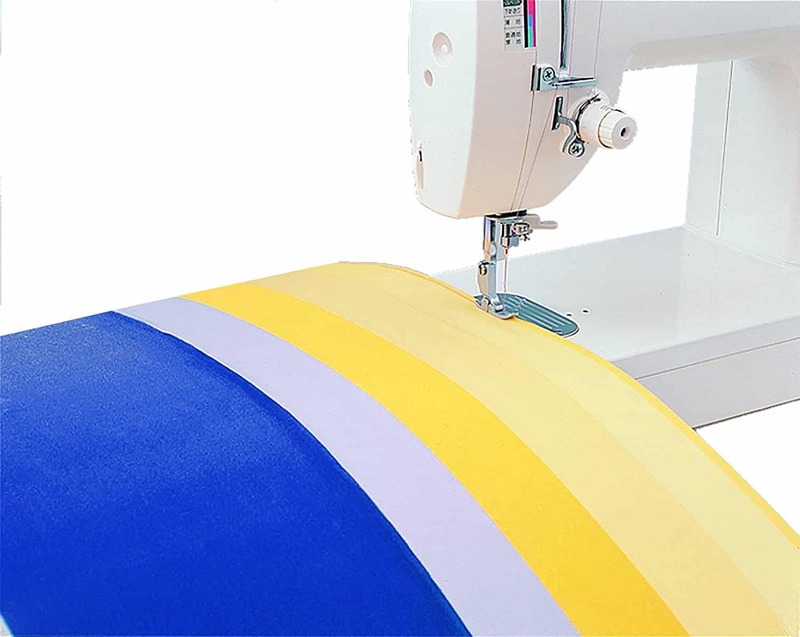 The PQ1500SL is a high-speed straight stitching machine that produces lightning-fast sewing up to 1,500 stitches per minute. 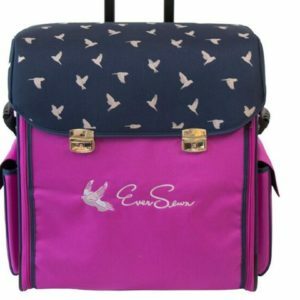 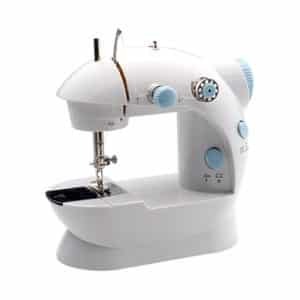 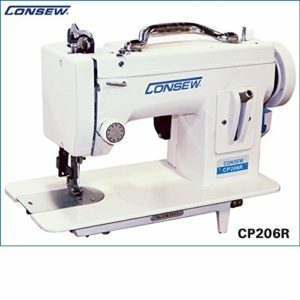 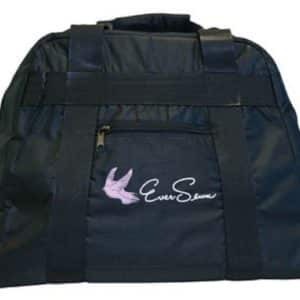 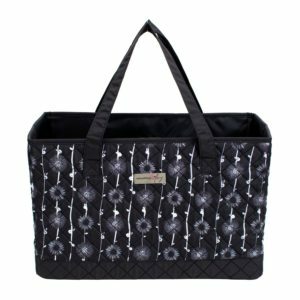 It also features a push-button automatic thread trimmer that allows you to save time without compromising the quality of your sewing projects. The inclusion of a built-in needle threader makes threading simple and time-saving. 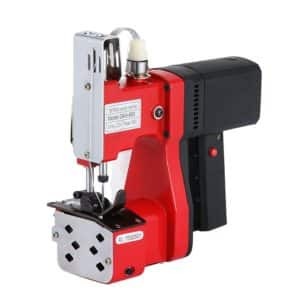 The Brother PQ1500SL quilting and sewing machine also features an adjustable pin feed mechanism that allows you to exchange the use of the feed dogs for a single pin that cleanly extends from beneath the machine. 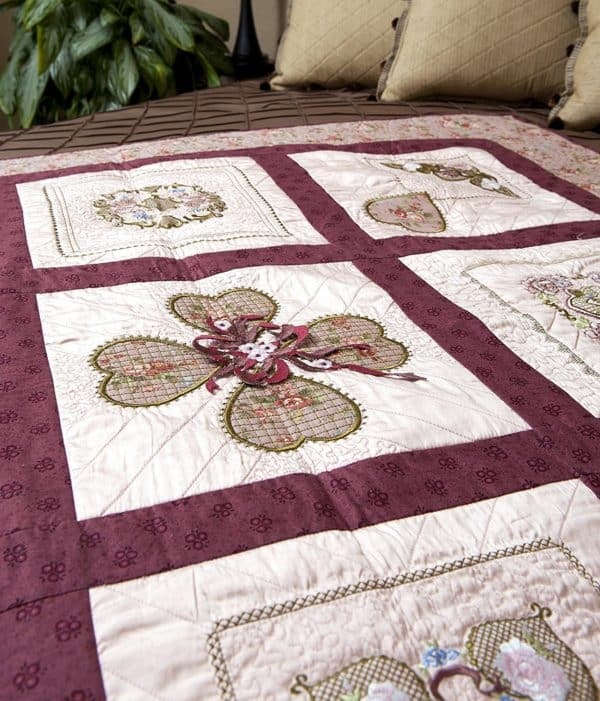 This moves all layers of your quilt together or moves a delicate velvet without leaving feed dog marks in the nap. 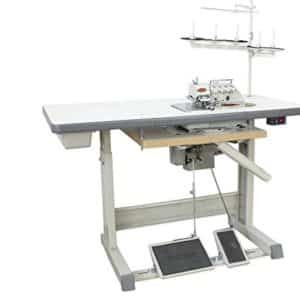 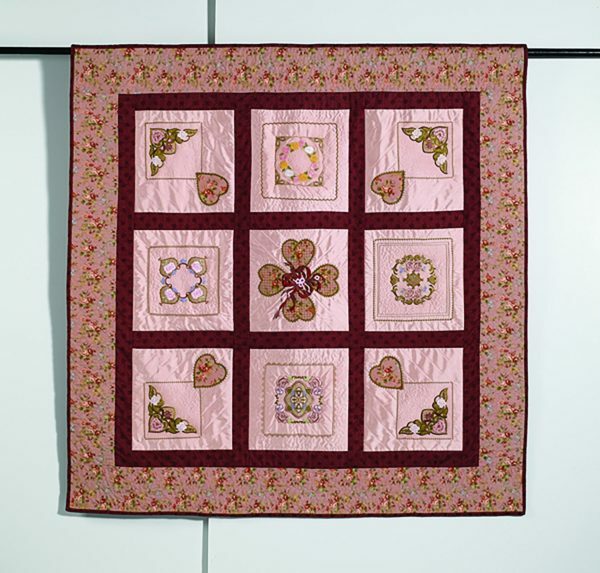 Four additional feed dog settings allow for maximum fabric control, while a knee lifter and bed extension table are added for quilting. 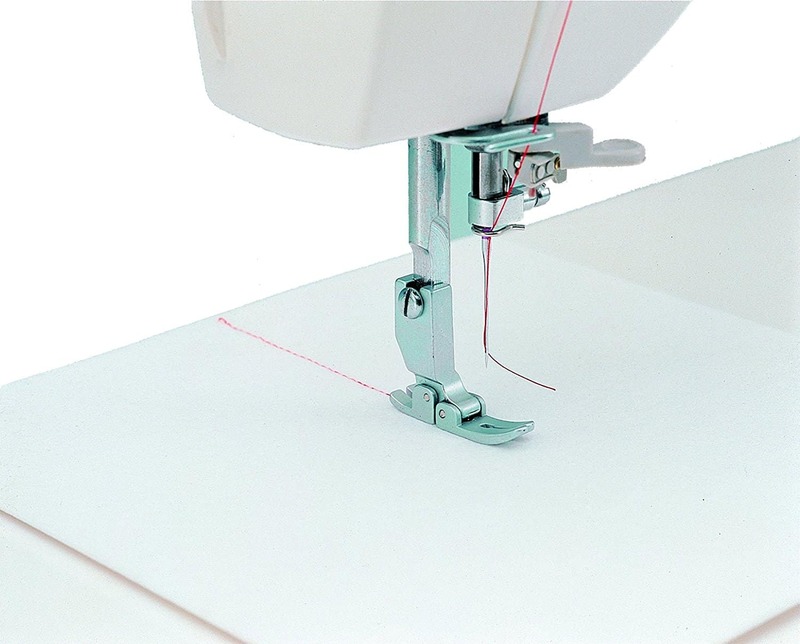 The Brother PQ1500SL also features a full range foot pressure adjustment and an automatic thread cutter with a F.A.S.T. 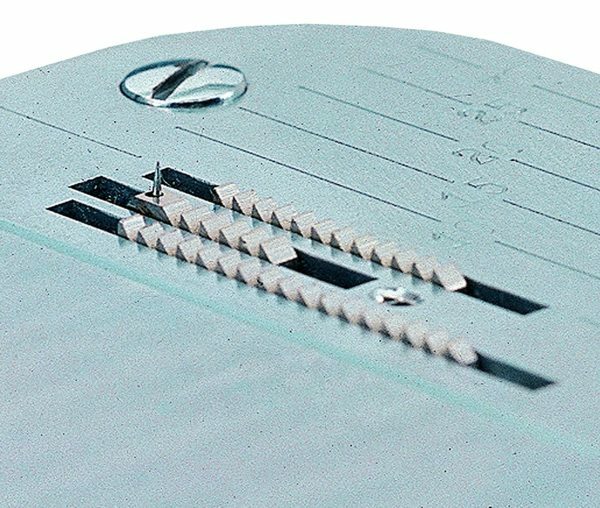 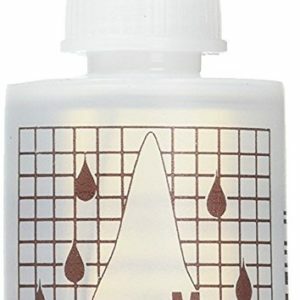 needle threader – which is a huge time-saving convenience. 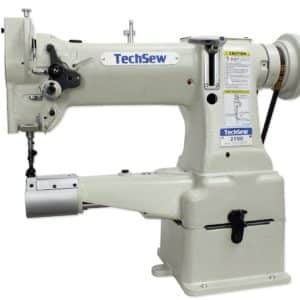 This machine is additionally backed by a 25-year limited warranty with free technical phone support for the life of the product.